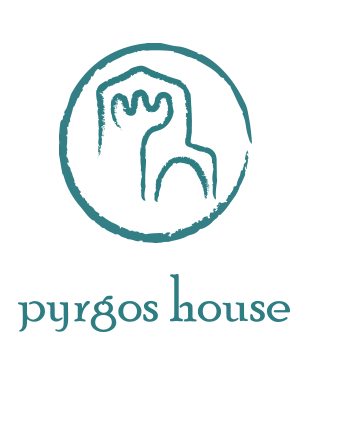 Welcome to Pyrgos House’s first weblog posting. 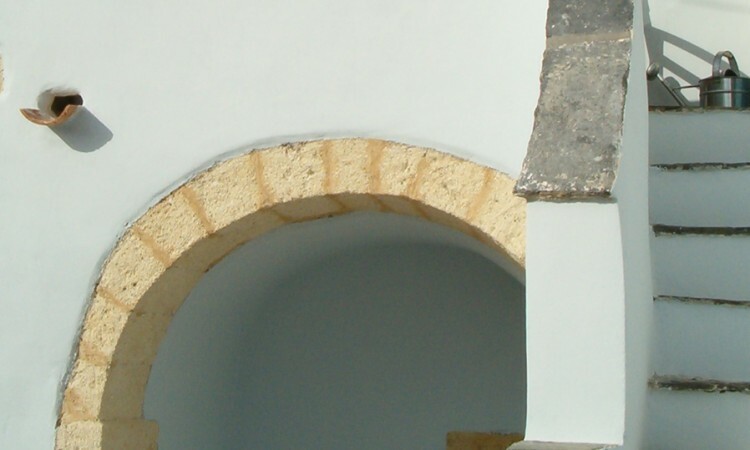 From now on, we will inform you on a weekly basis about special events on Kythira. And let’s start with a scoop: canyoning through Kakia Lagada Gorge. 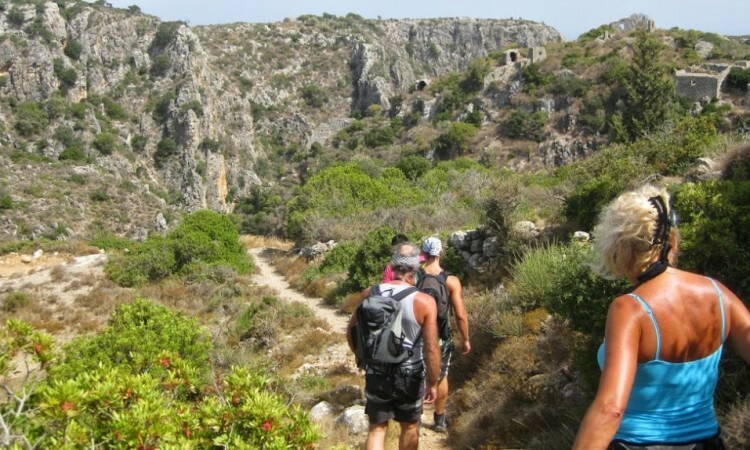 It’s a great adventure for sporty nature lovers who are looking for a challenge. Every Thursday, Nikos will guide a small group through the stunning gorge from Paleochora to Limni, the lake near the east coast. If you want to join the group, just sign up now! 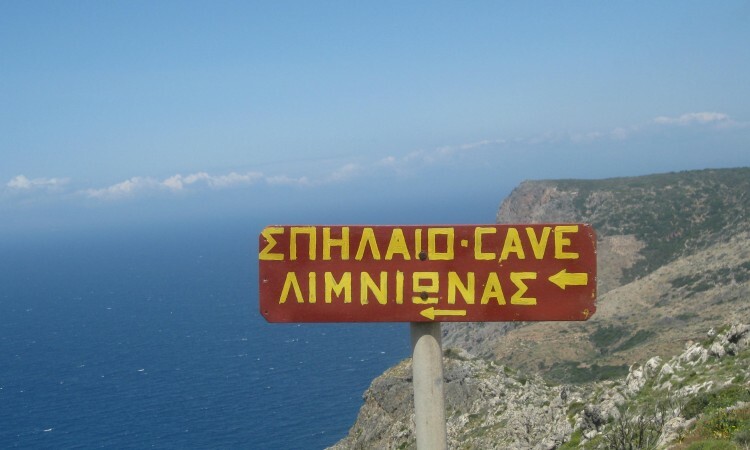 For further information, please go to the ‘Canyoning’ section on the Walking page.